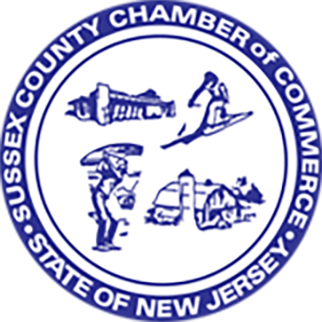 The Chamber's annual Business EXPO, now in its 27th year, is experiencing a big change in 2019. Typically held each fall, EXPO will now be held in June, amidst flowers and green leaves instead of colored, falling ones. Everything else about this signature Chamber event remains the same, including the Crystal Springs Country Club location, the 4-7 pm time frame, and best all all, the pricing! Please note that exhibit space is assigned on a first come, first serve basis. Early registration is encouraged.